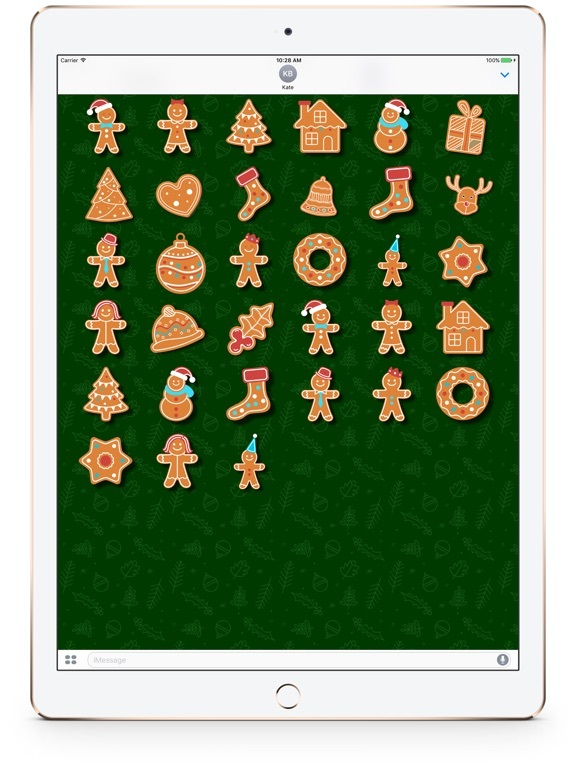 iPad Holiday Tapp reloaded - get ready for Christmas! 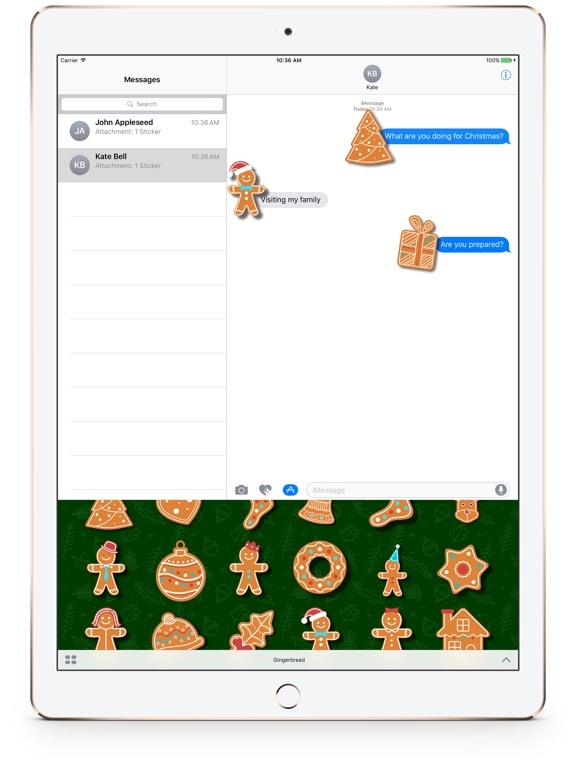 Discussion in 'iPhone and iPad Games' started by digoben, Dec 19, 2015. Ho, ho, ho..! It seems Santa hasn't noticed he is loosing gifts! 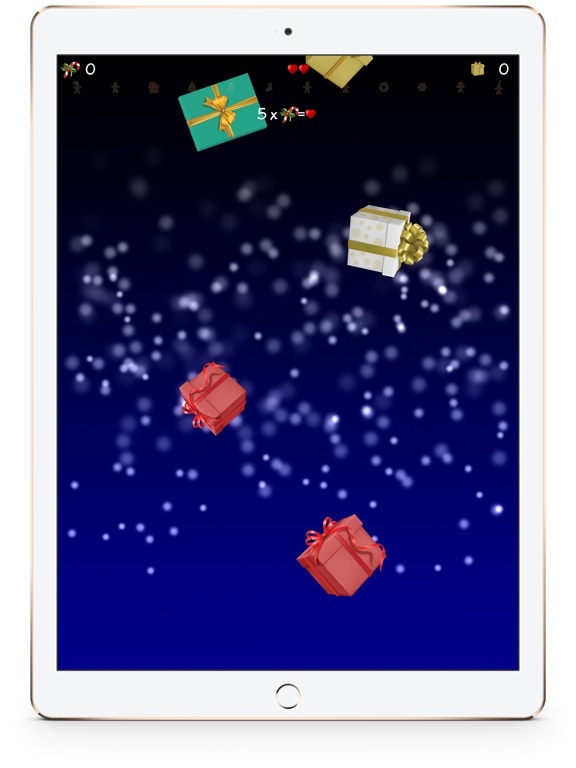 Help him and catch as many gifts as you can. 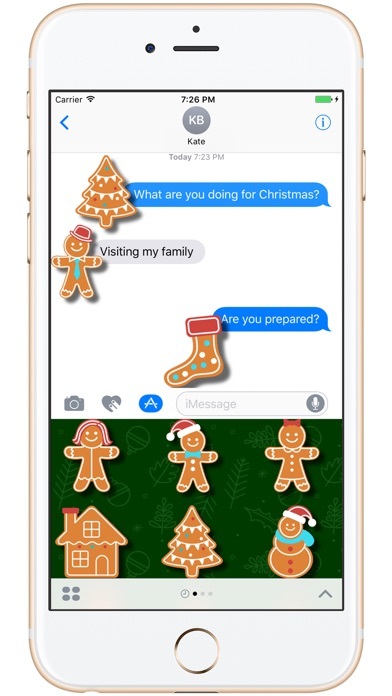 Some gifts contain gingerbread stickers, which you can use when sending iMessages to your family and friends. 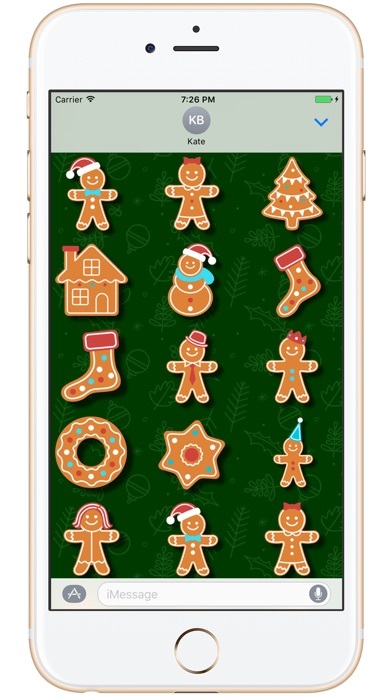 What's more, if you catch 12 different gingerbread cookies in a single game you will unlock over 40 stickers including 19 animated ones! 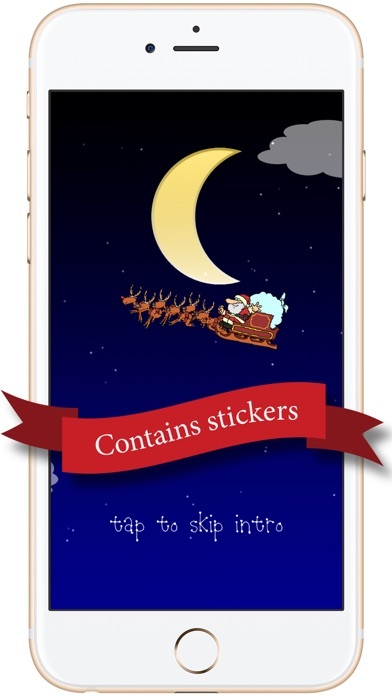 If you have no patience you may also purchase all stickers via in app purchase. 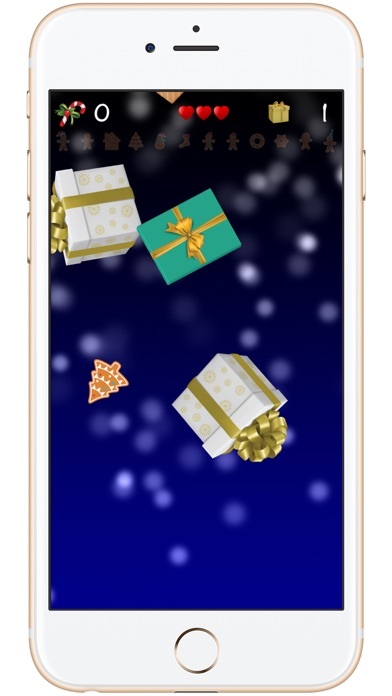 If you are logged to Game Center you can also see leaderboard with results of other players and you will also get awards for achievements in saving gifts for Santa (and eating the candy). You can also challenge your friends. 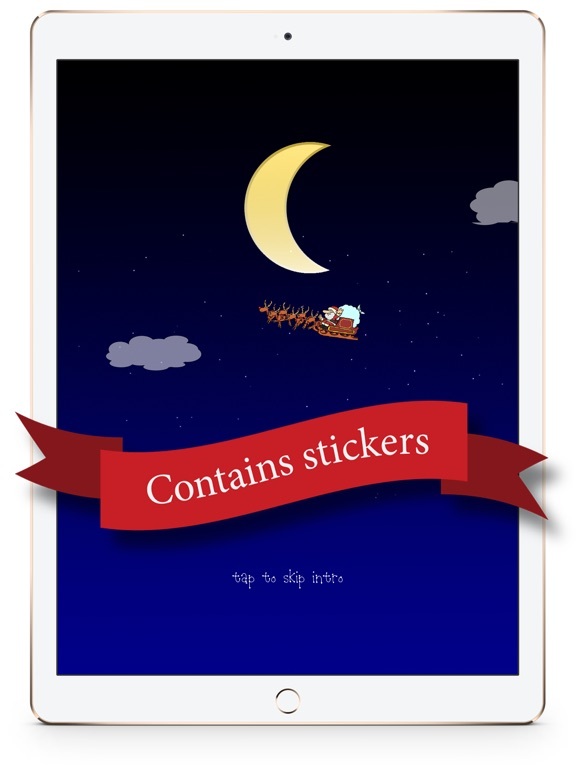 Get ready for Christmas and start counting those gifts and collect stickers while you wait for real Santa!